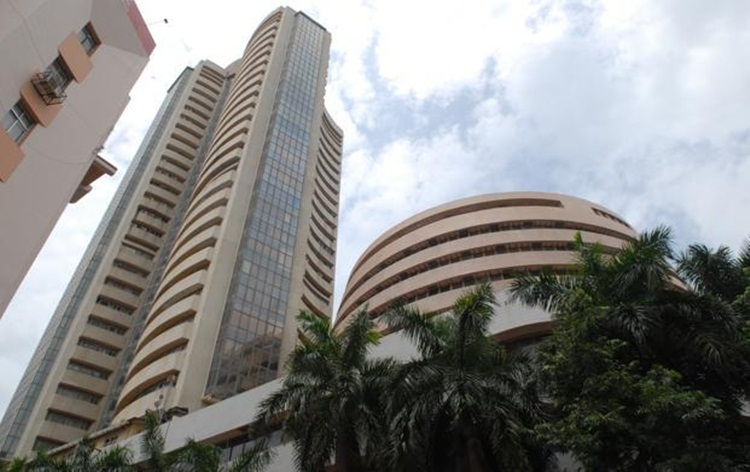 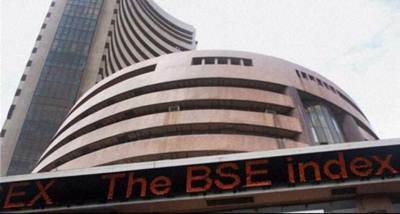 TheBSE Sensex dropped over 200 points in early trade today amid weak Asian cuesand surging global crude oil prices.The 30-share index, fell by 210 points, to36,631 in early trade. 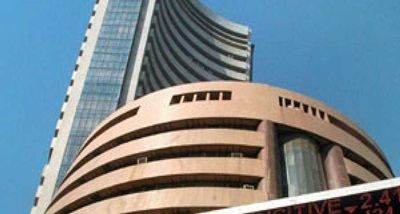 The NSE Nifty declined by 65 points to 11,078. 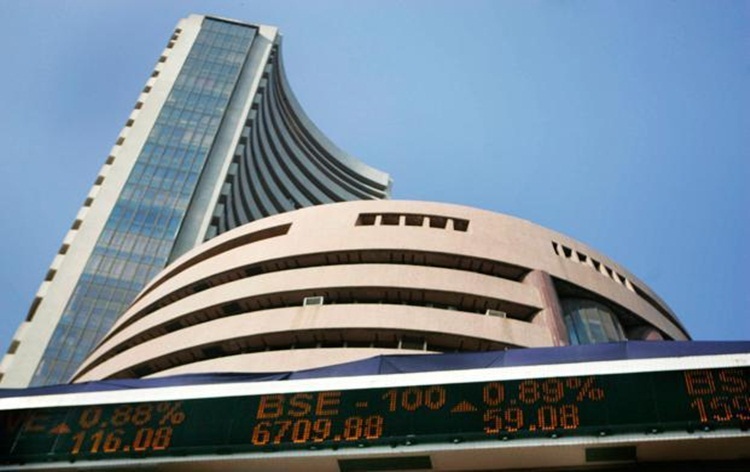 The rupeedepreciated 29 paise to 72 rupees 49 paise against the US dollar at theinterbank forex market.